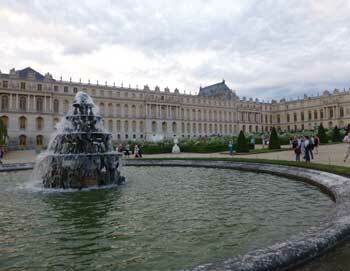 The Versailles Bike Tour is the perfect way to discover the grandeur of this 2,000 acre Royal Domain. 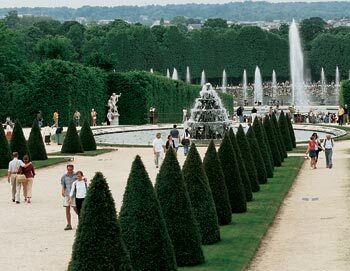 You get to experience all of Versailles' highlights by bike, so you can have to wear yourself out in the massive gardens. The tour starts by exploring the local market and browse through the brimming food stalls as you choose the best things for your picnic lunch along the lake. 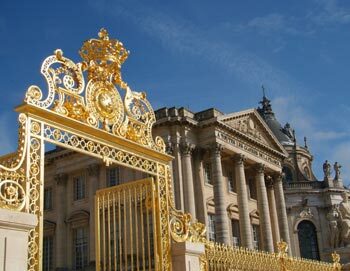 Then spend the day discovering the unique gardens, the inside of Marie Antoinette’s private domain, Grand & Petit Trianons, and obviously the chateau itself and its famous Hall of Mirrors. On a Blue Bike you'll be able to see it all in comfort as you cruise effortlessly from one picturesque spot to another. 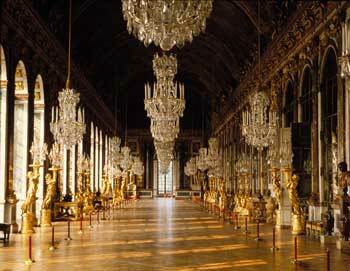 Learn about the life, legends, and scandals of the Sun King, Marie Antoinette, and the French Revolution. The tour is a fun and interesting way to learn about the fascinating history of Versaiiles. 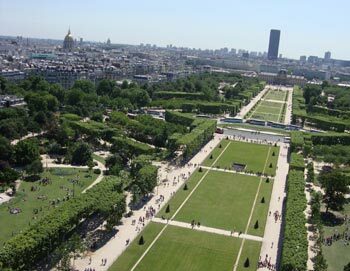 The Château, a local outdoor market, Marie-Antoinette’s domain, the King’s grounds, Grand Trianon, the French Gardens, Petit Trianon, the Royal Forest and Cour des senteurs. The tour starts in Gare Saint-Lazare station in front of platform #1. Please be there 15 minutes before the tour starts. The tour lasts 7.5 hours. Yes, special rates apply for children under 18 years old, and children under 4 years old are free when accompanied by a paying adult. Departure time varies depending on season. Please check the calendar for dates and times.